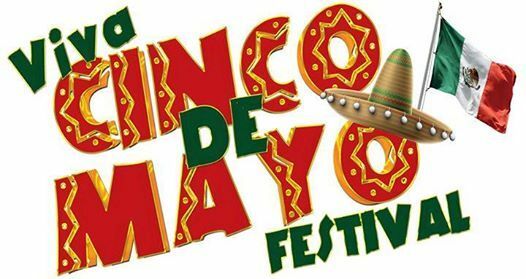 Mark your calendars for the biggest Cinco De Mayo, Hispanic Heritage Street Festival Celebration in Downtown Chinatown, May 5th, Sunday, 2pm-10pm. Entertainment, Food Trucks/Pop Up food Booths, Crafters, Keiki Corner Taco-eating contest & more! Attention: Looking for Sponsors, Entertainers, DJ's, Food Vendors (Trucks/Pop Ups) Crafters, Business Booths, Specialty Booths, Volunteers & more! 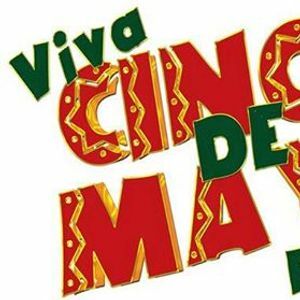 Cinco de Mayo ~Hispanic Celebration, Chinatown Street Festival. The Official After-Party, starts at 10pm-2am, with different nightclubs in the district featuring live bands or dj's.